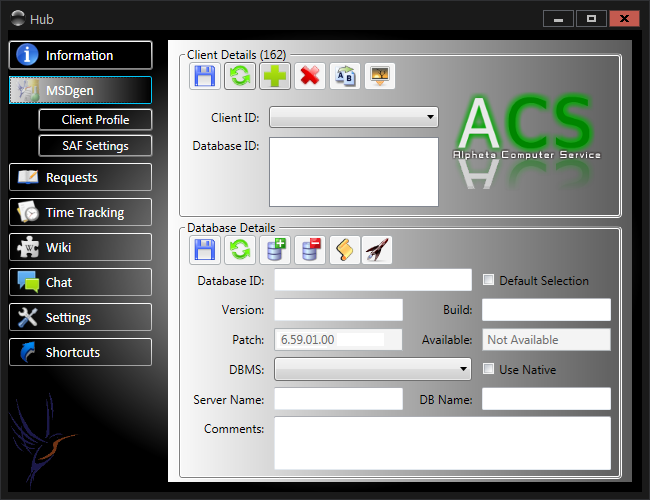 The Hub is a custom development solution using WPF, a SQL Server database back-end, and Microsoft Reporting. 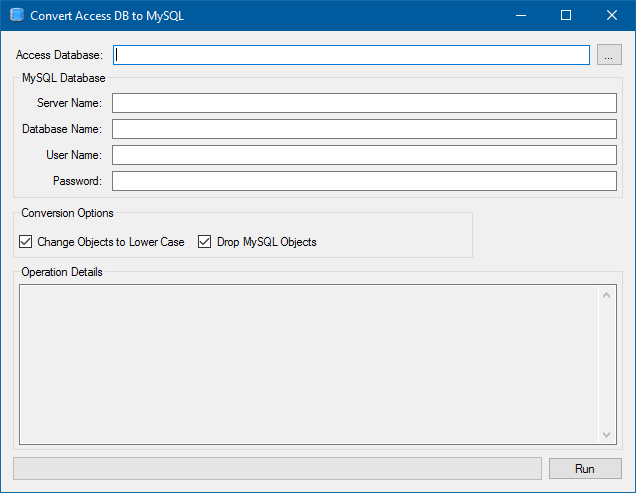 This utility was written to convert an Access database to MySQL. The MySQL database was then used for a faster website data source. 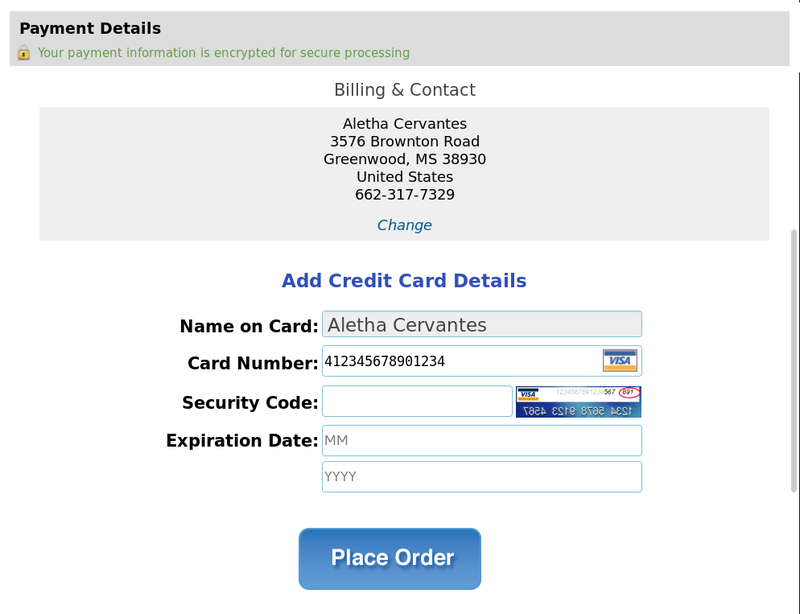 With a Braintree checkout page we save our clients money every year on PCI compliance costs.